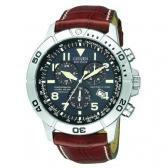 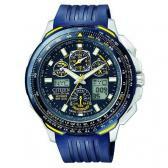 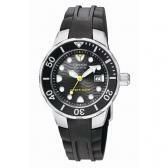 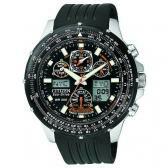 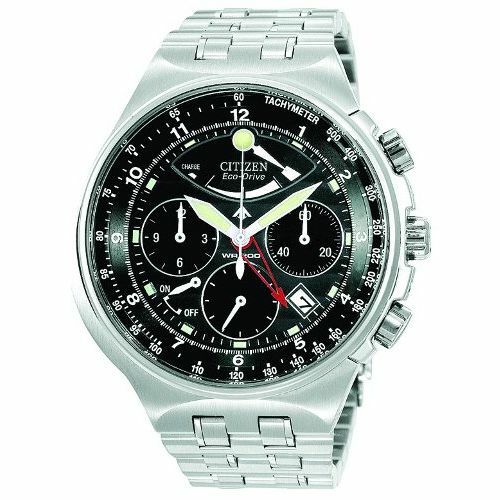 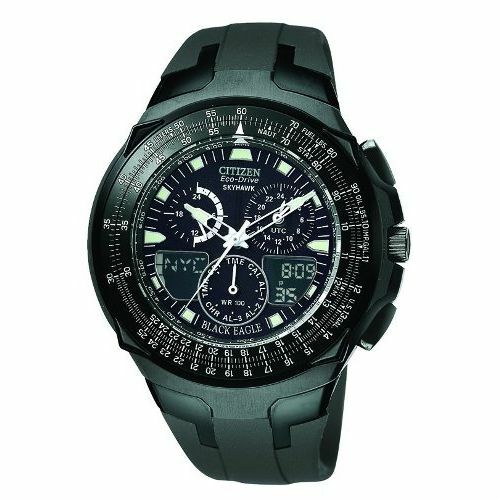 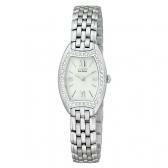 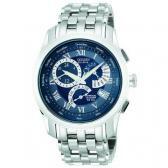 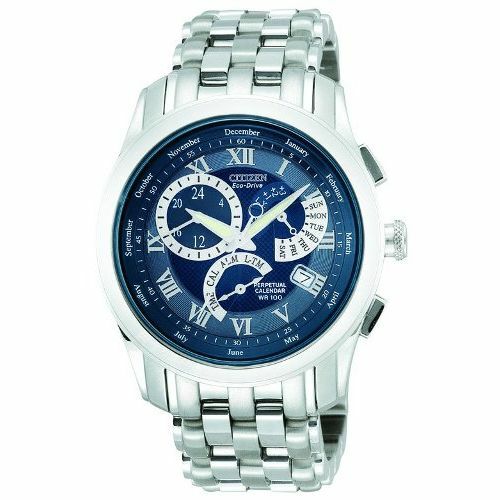 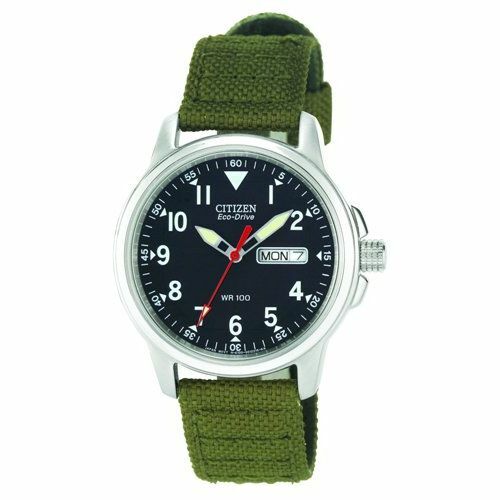 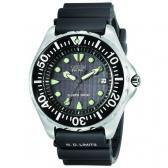 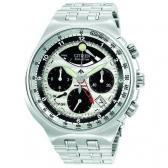 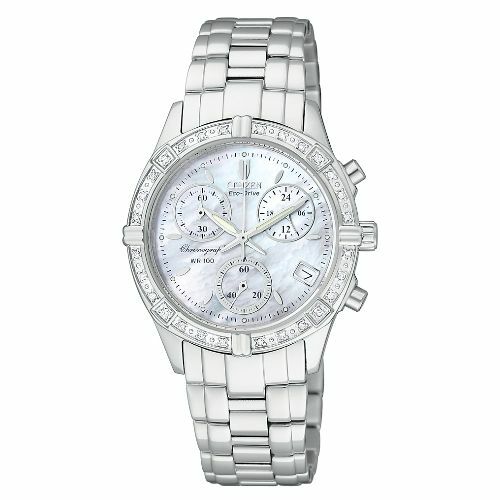 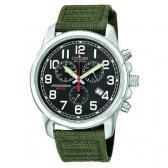 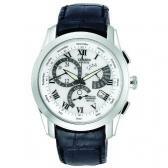 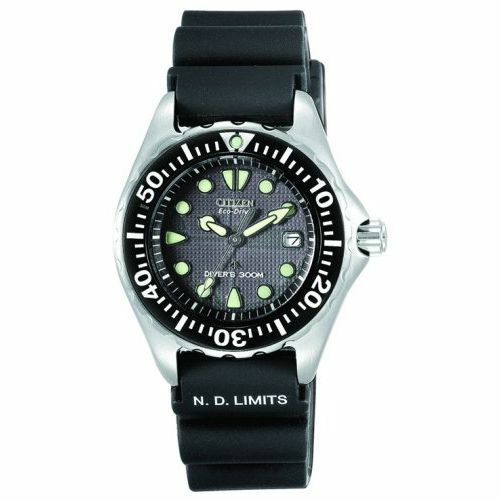 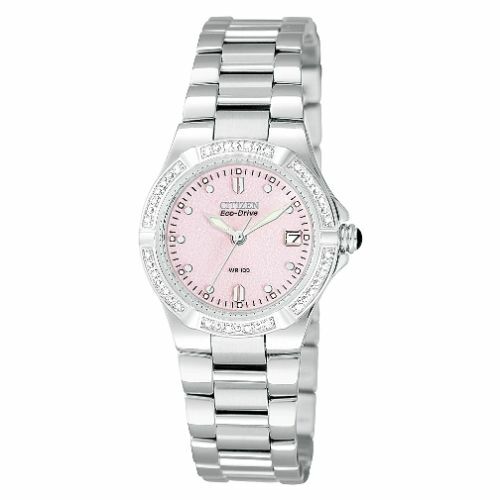 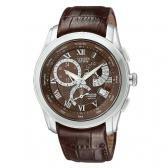 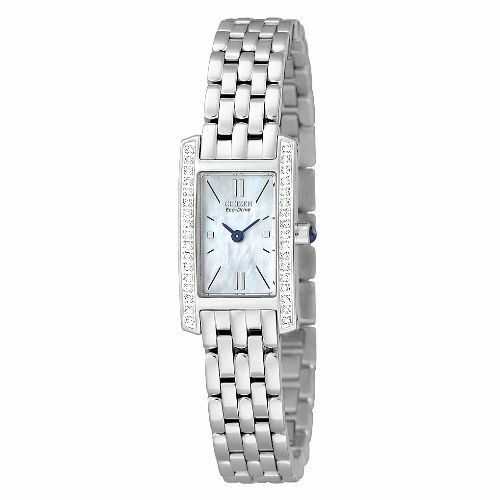 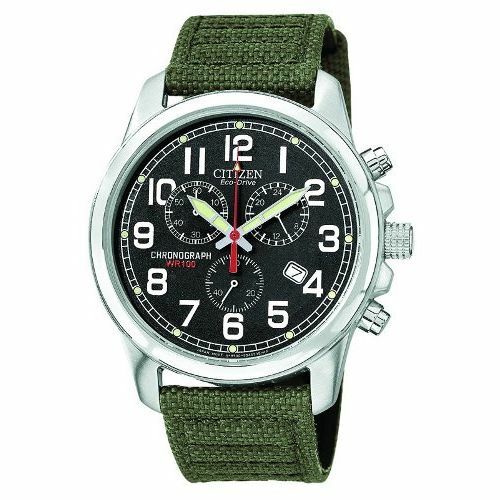 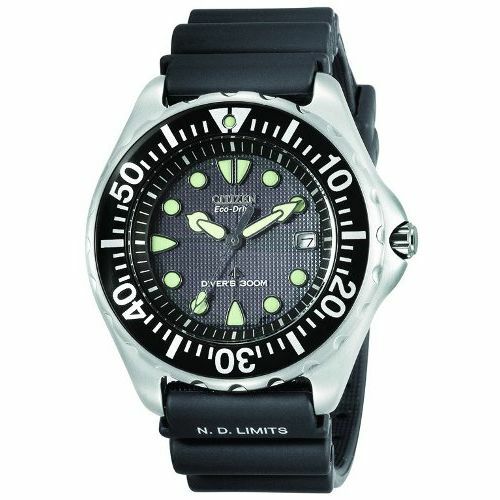 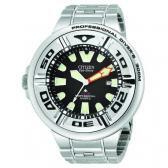 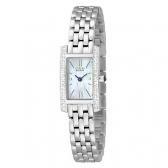 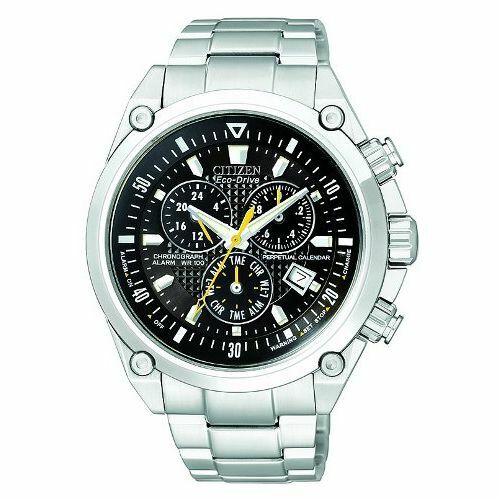 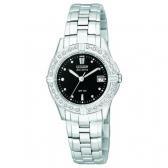 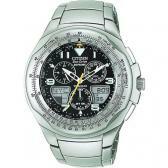 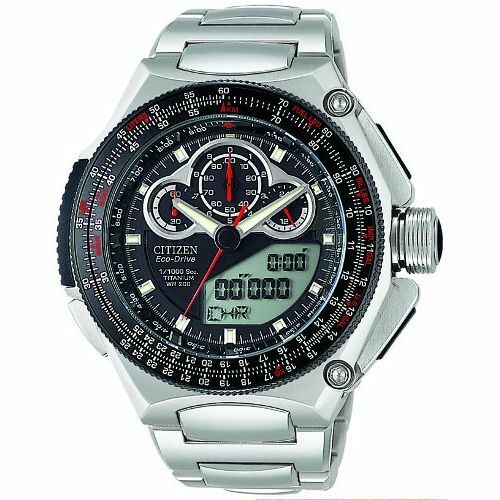 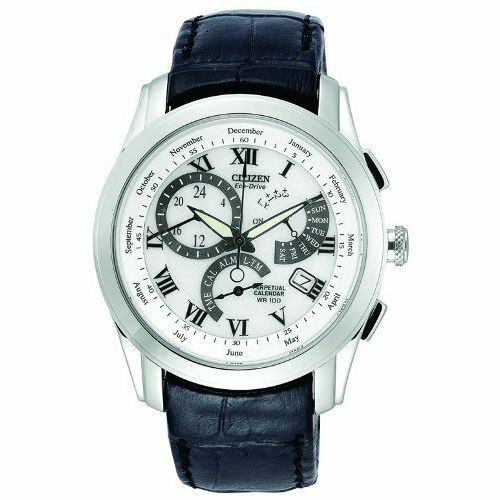 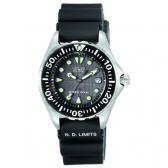 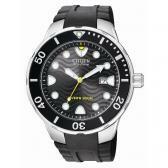 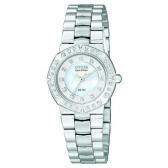 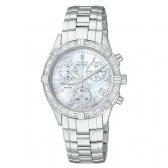 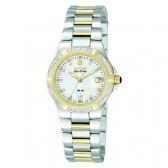 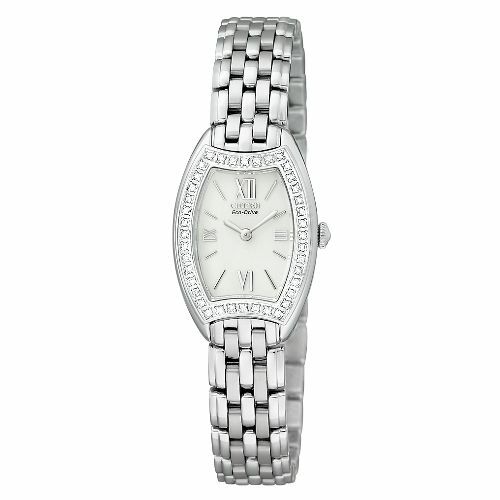 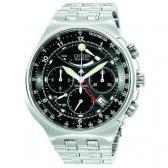 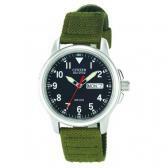 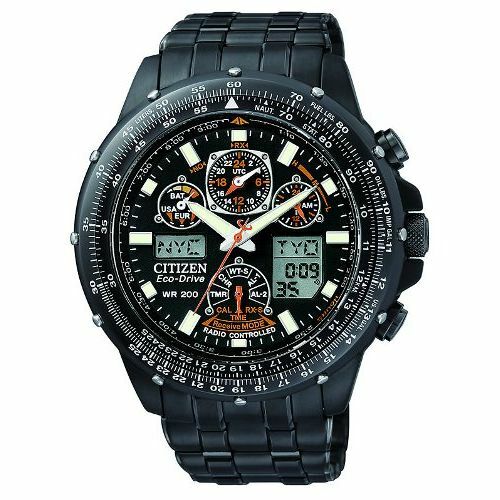 Since 1924 Citizen Watch Company has been making exceptional watches. 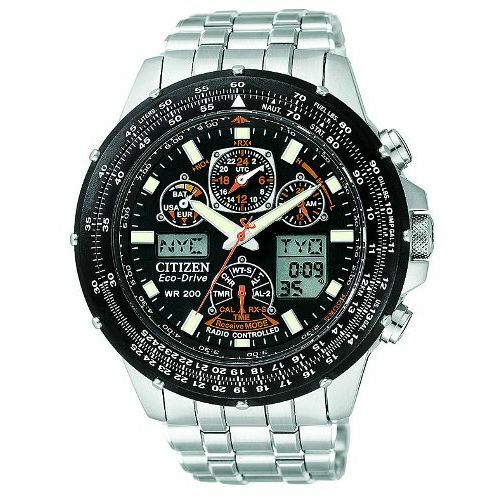 The founding fathers selected the name Citizen so it would be "Close to the Hearts of People Everywhere" and soon after adopted the company's formal name, Citizen Watch Company. 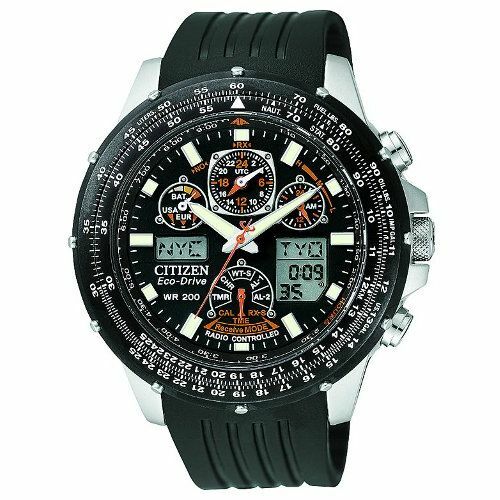 Today, Citizen is the world's largest watch maker, a distinction held every year since 1986. 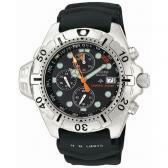 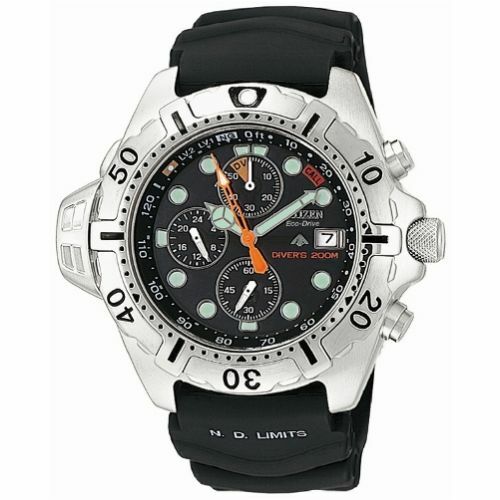 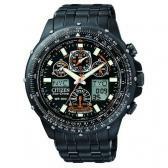 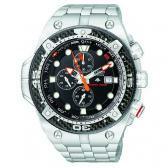 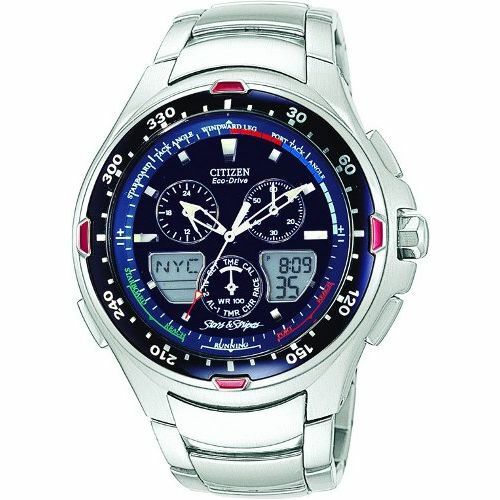 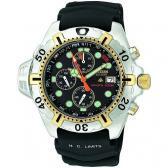 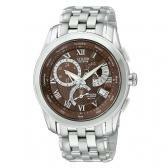 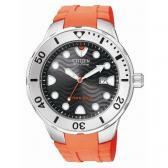 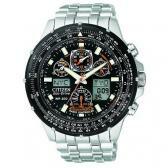 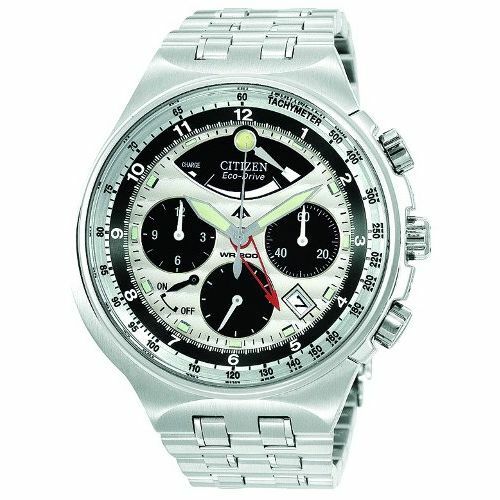 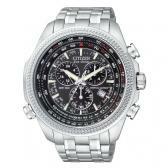 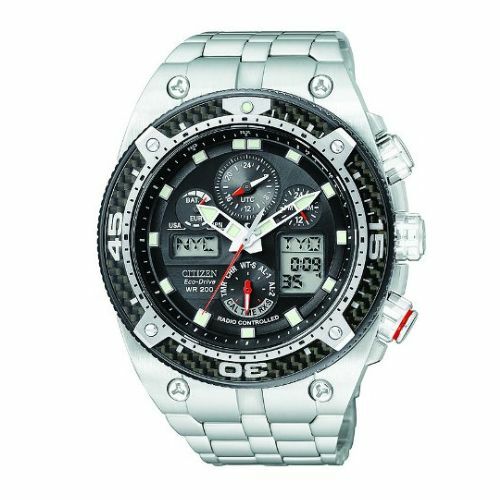 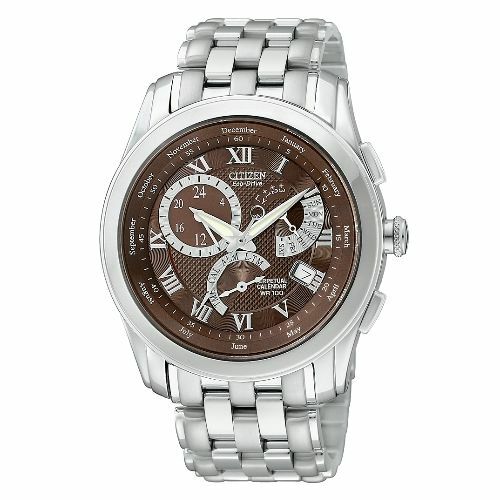 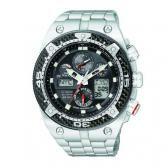 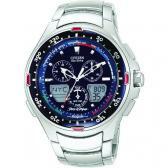 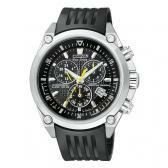 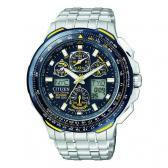 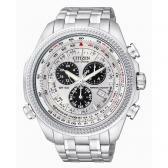 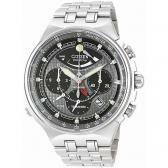 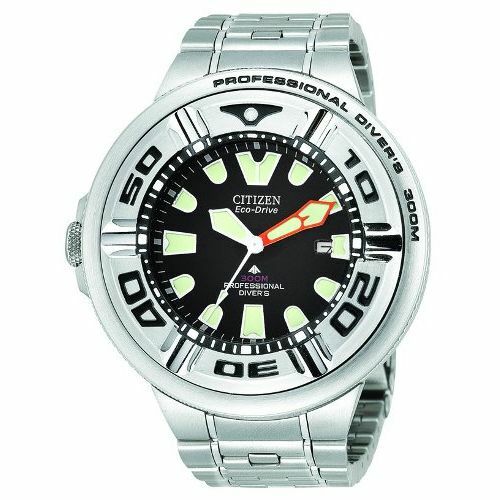 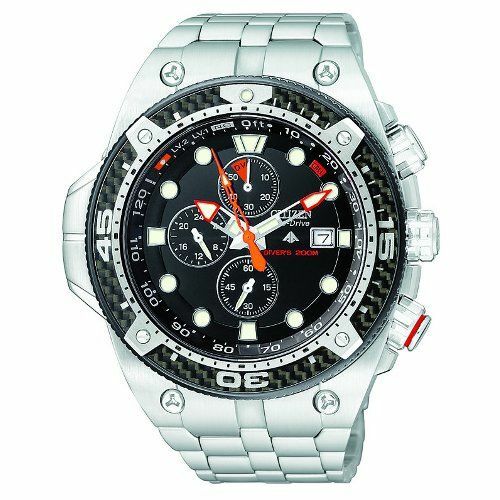 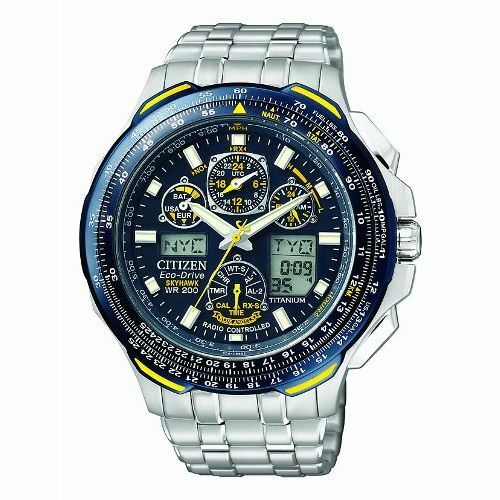 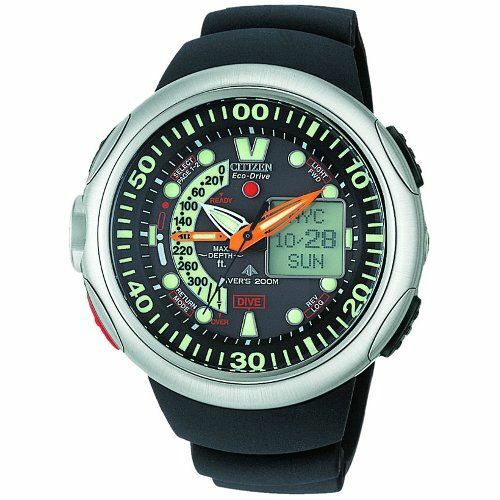 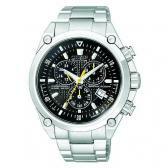 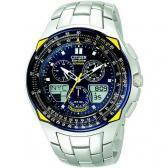 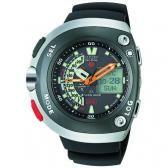 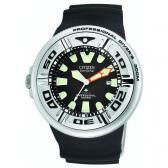 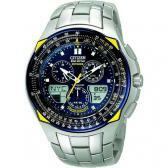 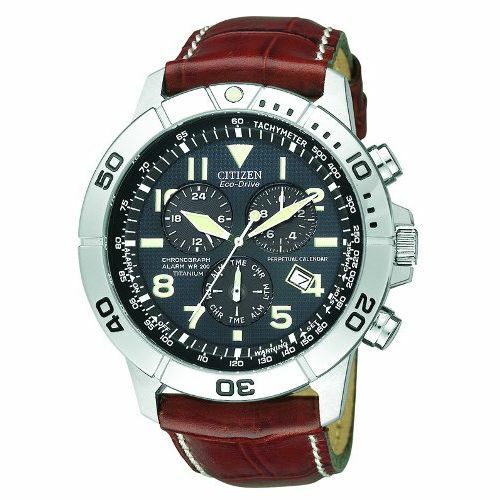 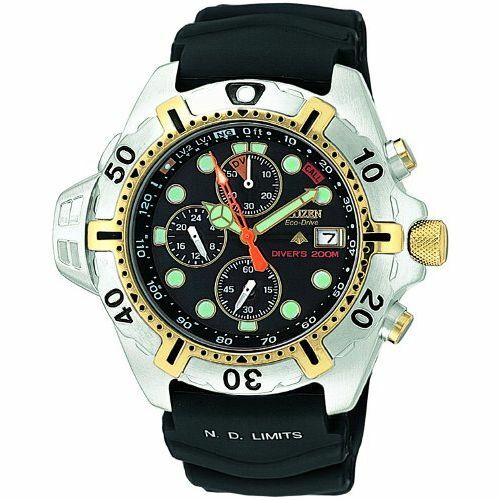 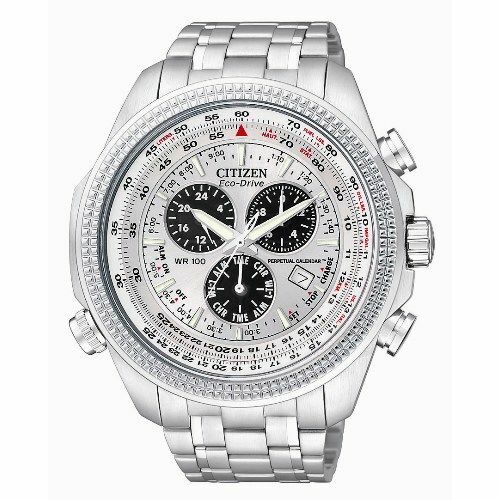 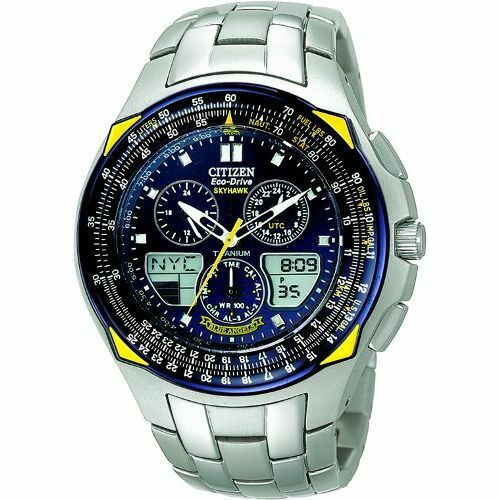 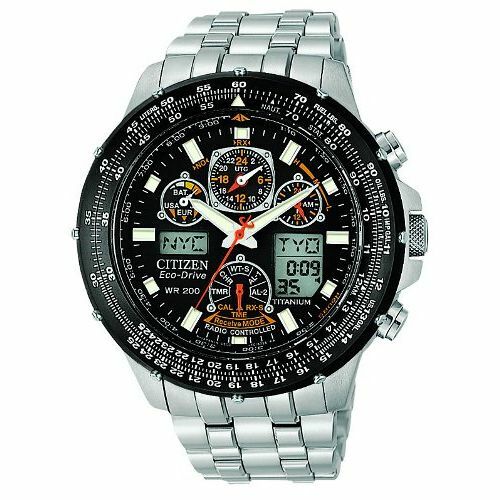 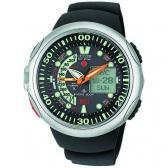 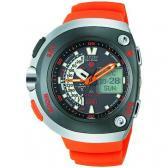 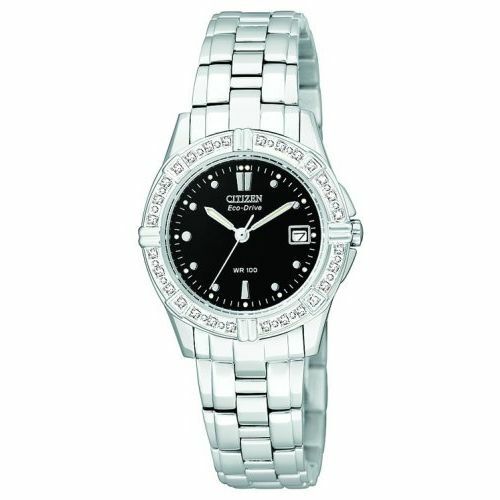 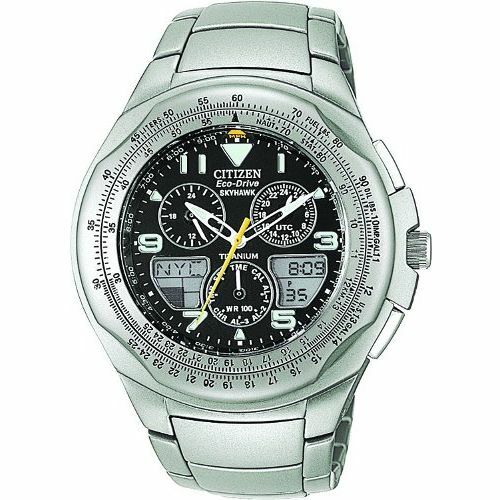 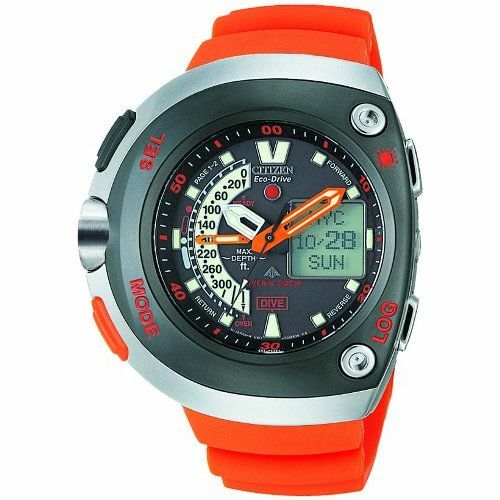 Citizen is also recognized as a world leader in advanced technology. 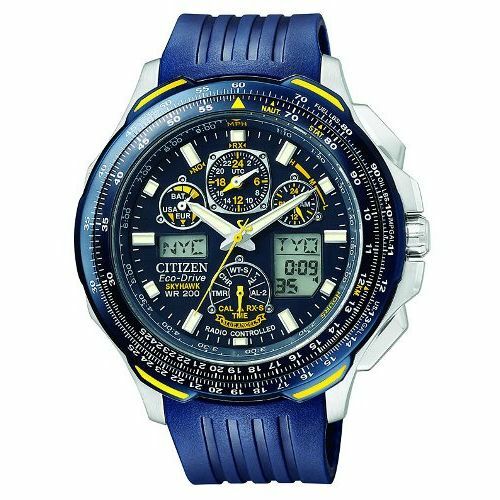 From the world's slimmest LCD watch to the first voice recognition watch and the world's first professional dive watch with an electronic depth sensor, Citizen's record of "world firsts" is unmatched. 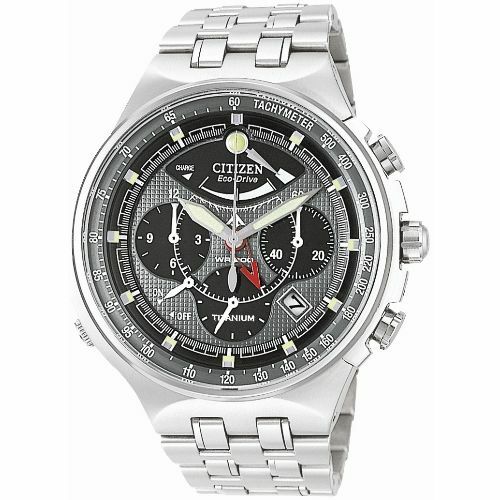 More recently, Citizen has staked out a new position as the leader in Ecologically Friendly timekeeping with its Eco-Drive collection of light powered watches. 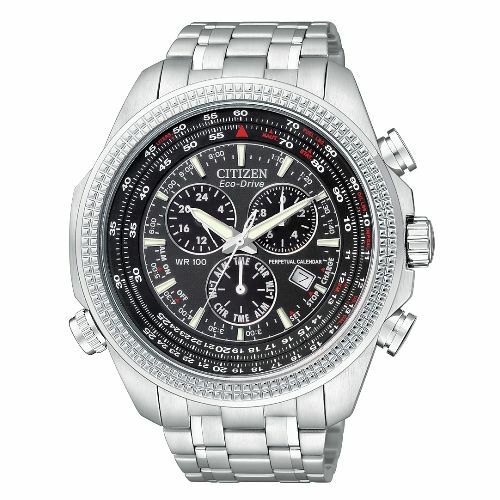 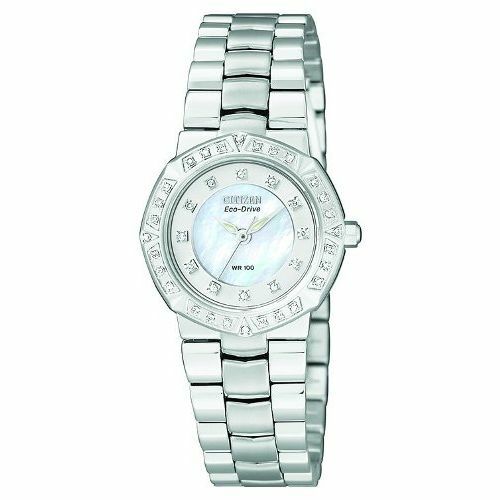 With models ranging from dress models to sport models to professional dive watches, Citizen Eco-Drive runs continuously in any kind of natural or artificial light for a lifetime of use. 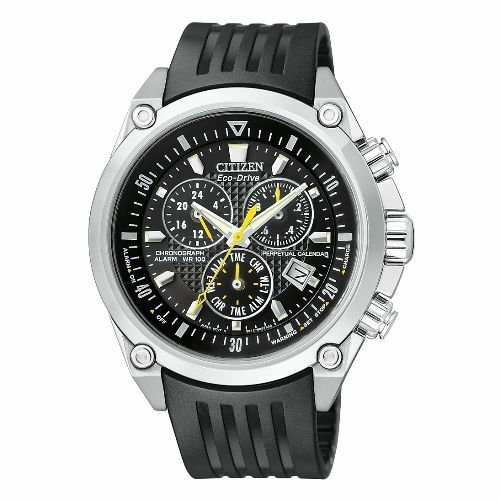 Fueled by light, it never needs a battery!